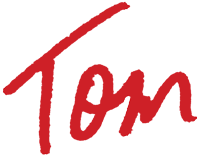 As a dentist, I have personally seen thousands of people take positive steps towards better oral health, and you can too! Getting and keeping healthy teeth takes hard work. Not just from you but from your dentist too. Healthy teeth takes a team, and when you know your dentist has your best interest in mind, it makes it easier to transition into healthier, functional and happy teeth. The choice is yours, chose Avid Flosser in making your teeth the greatest they can be. 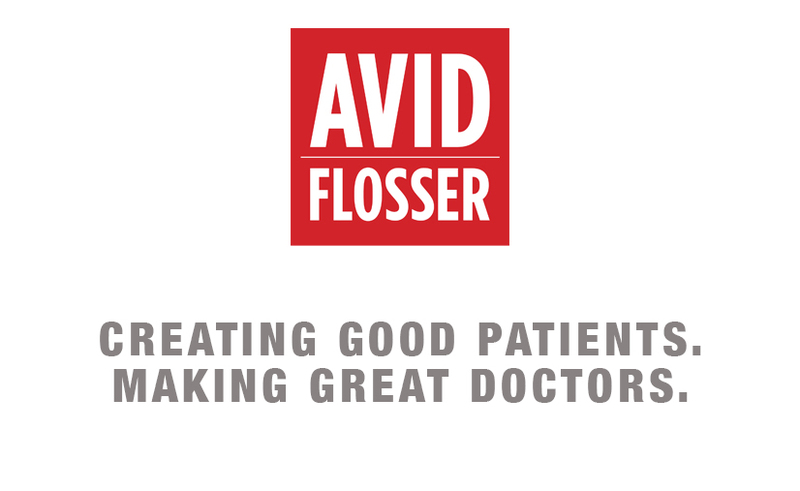 Avid Flosser does require you to make small changes in your life and it does take a little bit of work, but being able to enjoy trouble-free and healthy teeth is well worth the effort.